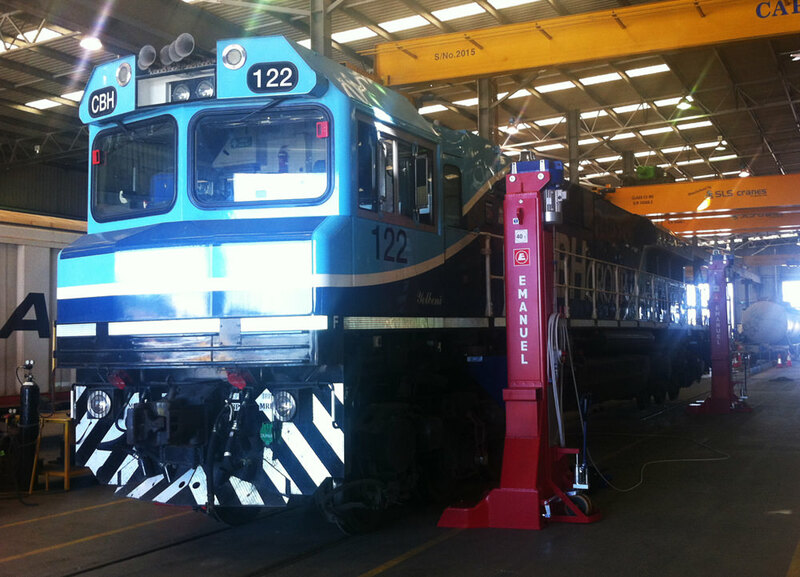 Gemco Rail provides tailor-made solutions for the maintenance, modification, and overhaul of all types of locomotives. Our people are passionate and committed to providing quality solutions to meet and exceed our clients’ expectations. Gemco Rail provides wide ranging options for your locomotive refurbishment. Whether you want to fully overhaul your existing locomotive or refurbish and upgrade with the latest fuel efficient and clean diesel engines and control systems, Gemco Rail’s team of skilled engineers and trades people can help. Our experienced and specialised staff throughout Australia can provide planning, management, and total control of locomotive projects. With a wide range of options available including a variety of modular locomotive components, engine comparisons, servicing options, and pricing ranges. Gemco Rail, in partnership with proven quality international engine suppliers, is re-manufacturing existing locomotive assets with the latest technology components.